Did you know that nearly any business can benefit from self storage? In fact, even small, home-based businesses can reap big rewards from renting a small storage unit. Whether you are in between offices and need to store some of your belongings for the short-term, or need a space where you can store items that no longer fit in your office for the long-term, self storage units can provide the right solution for you. Any business, in any industry, can benefit from some form of additional storage space, which we’ve covered below. Inventory can quickly get out of control, so safely store any additional items in your unit. As sales pick up and you require that extra inventory again, you can quickly pick it up from your storage unit anytime. If your business has extra materials and tools lying around, things can quickly become unorganized. Store more so that you can take advantage of bulk pricing on materials and always have the materials you need for the job, quickly available when you need them. Oftentimes, a property will not be ready for move-in when the buyer is ready. Self storage units can provide the space necessary to store anything from items for your client and furnishings typically used on show homes to property and lawn maintenance equipment. Most medical facilities could use some free space. If there are things that aren’t used on a daily basis, such as patient files, cabinets, equipment, and additional medical supplies, they can be easily and safely stored in a unit. Whether you have extra tables and linen or additional items in inventory that will not fit in your restaurant, bar, club, or dining establishment, store them in a unit. Store unnecessary paperwork, materials, equipment, and furnishing in your storage unit so that your small business or home can remain clean and organized. Safe, secure storage units are especially ideal if you usually store inventory in your home or vehicle. Your unit can serve as a small-scale distribution center, so you don’t have to lug your inventory with you from location to location. With a self storage unit, you can easily visit your business belongings as often as you need to. With convenient access hours, your unit can serve as a supplemental office to store all your documents, files, materials, and other items that you don’t need on a daily basis. 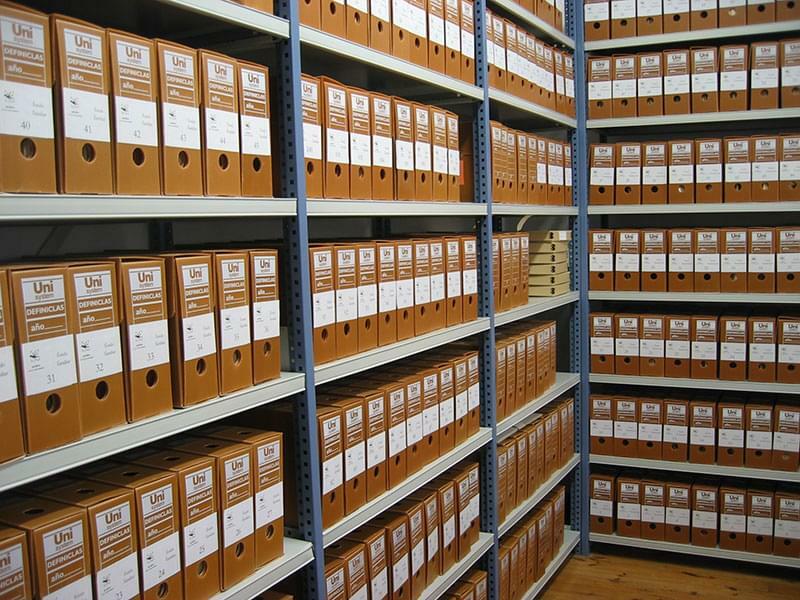 Read more about the benefits of off-site document storage for your home business. Value Store It offers everything you need for your small or large business storage requirements. We have the right storage solution, regardless of what industry you are in, so contact us today to discuss your options.